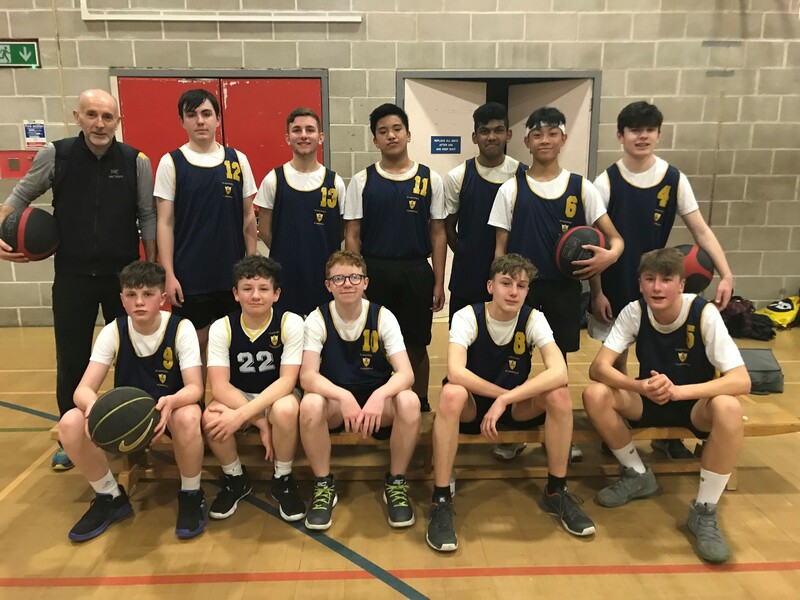 A big thank you to Mr Jones who has run an after school Basketball club for Year 10 this year. The team did well to win the Scarborough schools tournament and qualify for the District Final. They unfortunately came up against a very strong Ryedale team who beat them.